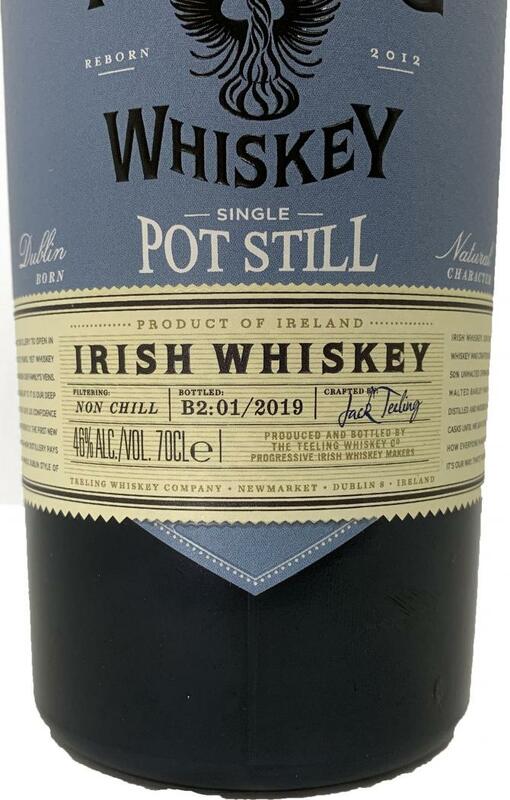 I had high hopes for this new Pot Still Whiskey. But maybe those high hopes were not fair. Of course this release of this new distillery wouldn't come near to a Redbreast. This whiskey tastes very young (unfinished), and this is (partially) masked with active cask flavours. Doesn't integrate that well (but then again young whiskey with lots of cask flavours seems to be a very popular thing nowadays, so this might have a chance). Still, it is not a bad dram but I'm missing that real Irish Pot Still feel. 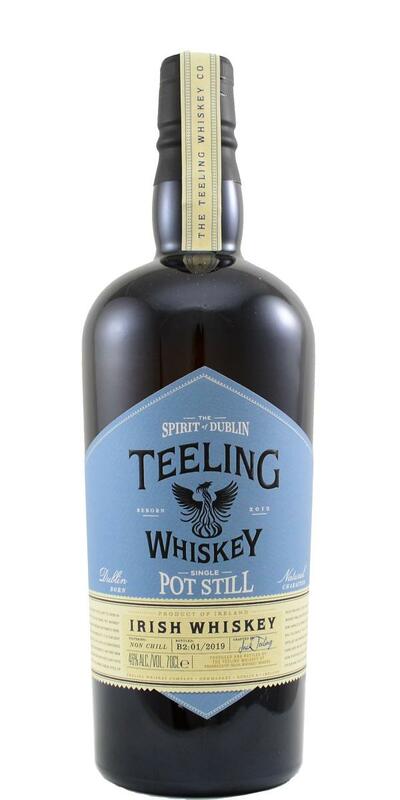 I'm being nice with 79 points (that score holds a little appreciation for what Teeling is doing), and I will certainly keep trying Teeling's Pot Stills in future years, fully expecting it will get to a higher level. Malt, fig, lime, apple, cactus and smoke. Malt, cardboard, cactus and smoke. Malt, smoke, cocoa and apple.